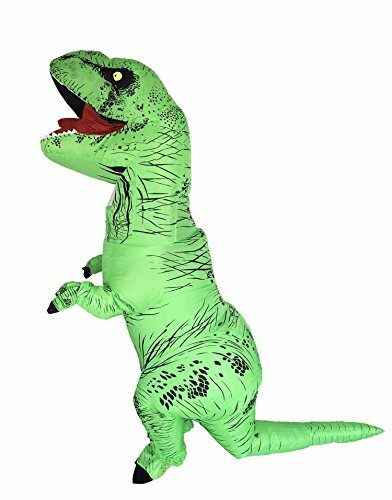 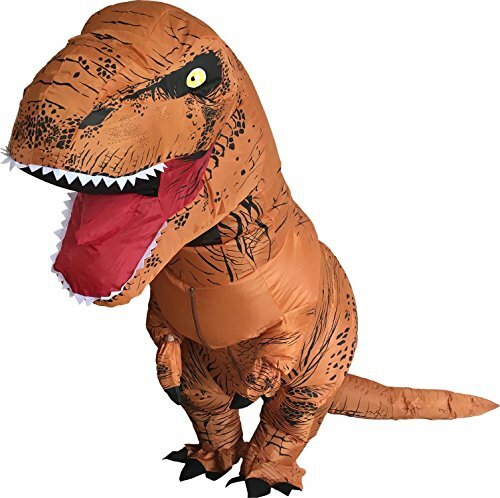 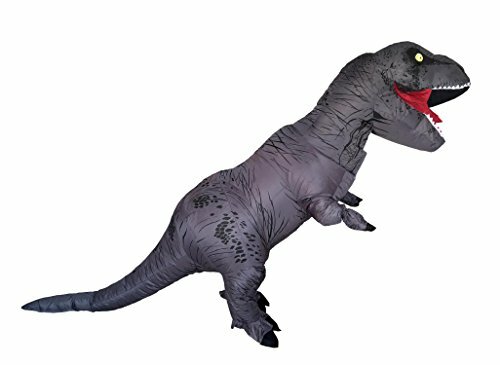 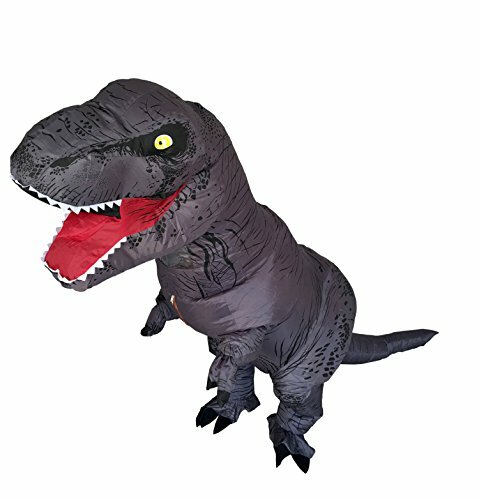 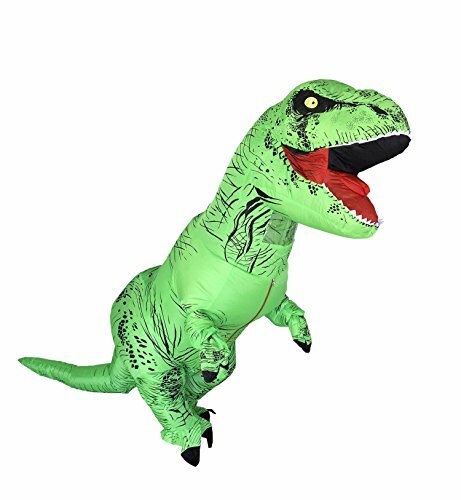 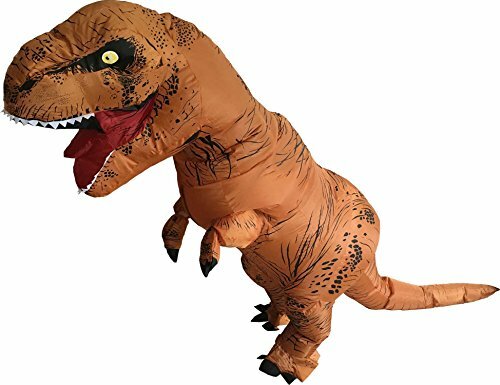 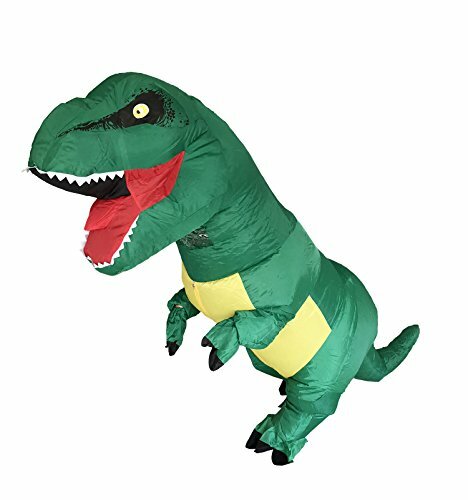 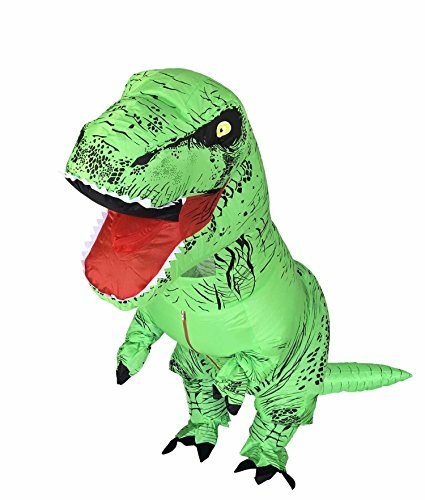 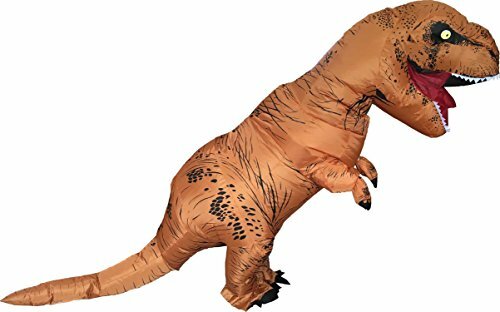 Inflatable costume in T-rex shape of over 8 feet (250cm) tall when fully inflated. 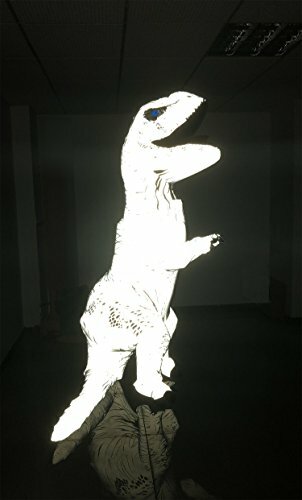 Cow, Gorilla shapes depend of user’s altitude. 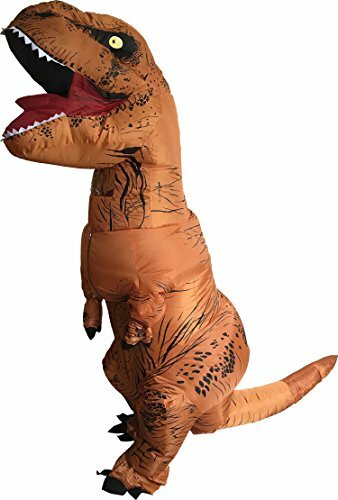 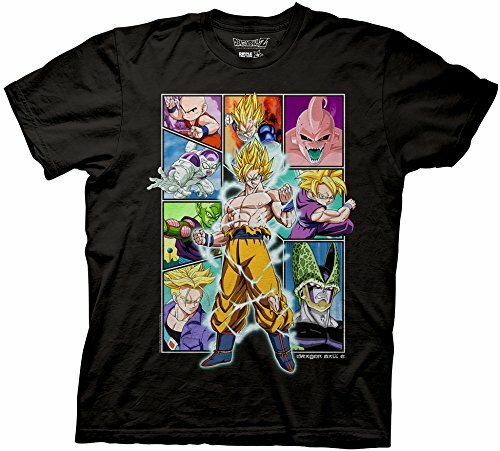 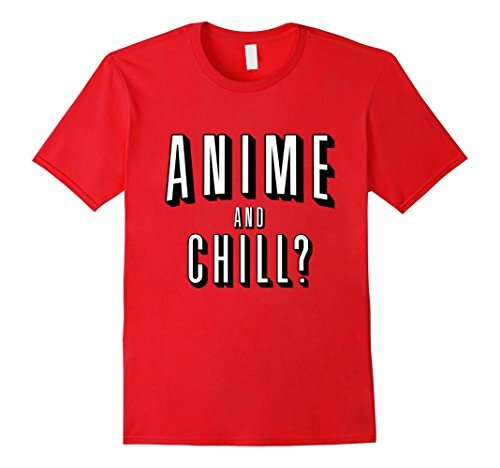 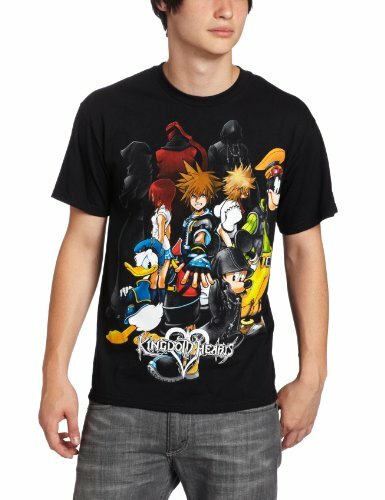 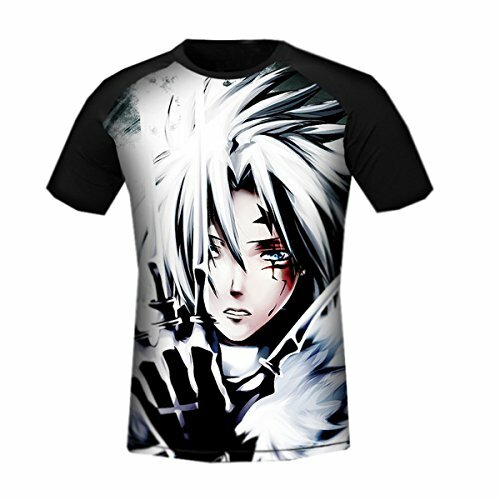 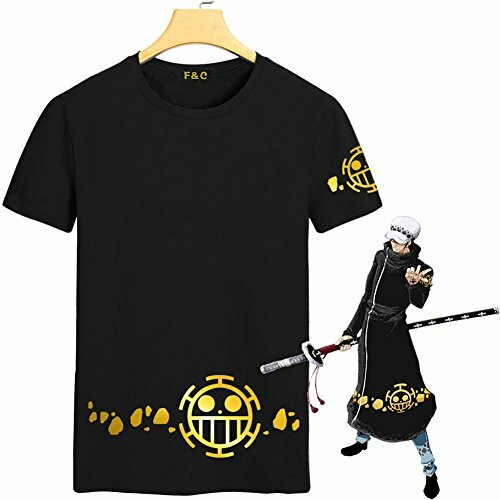 one size fits the person from 5’3 to 6’5 (160cm to 195cm).